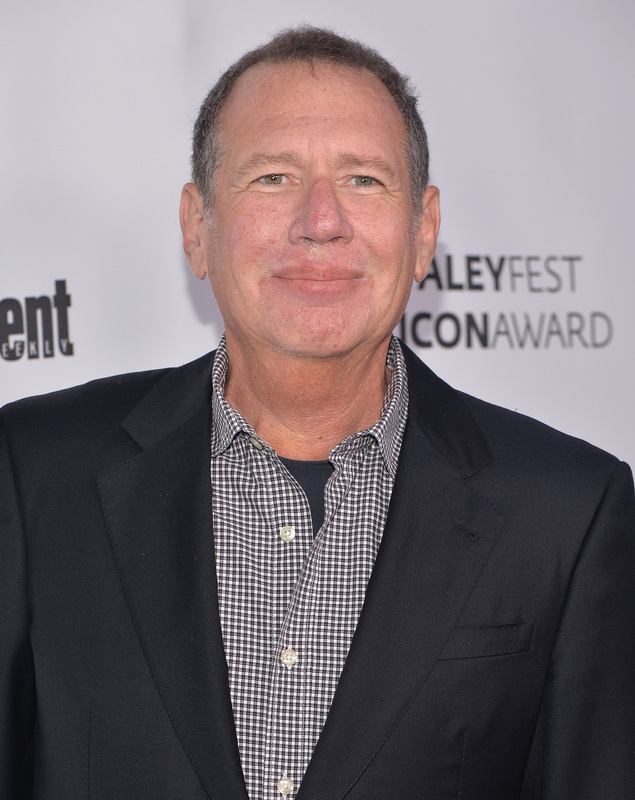 On Thursday afternoon, comedian and actor Garry Shandling died at a hospital in Los Angeles reportedly from a massive heart attack, according to TMZ. The It's Garry Shandling's Show star was 66. TMZ reports that he was not suffering from any illnesses, as far as they know, and they believe the death was sudden, based on conversations with sources close to him. Bustle reached out to Shandling's rep for comment, but has not yet heard back. The Chicago native had quite a career in the world of comedy TV. He starred as the namesake character on The Larry Sanders Show from 1992 to 1998. He also co-created, executive produced, wrote, and directed the HBO series, which earned three Emmys and numerous nominations. Essentially he did it all on this sitcom centered around a fictional late-night talk show, which is cited as inspiring other fictional behind-the-scenes types comedies, such as The Office or 30 Rock. You may also recognize Shandling from his cameos in Iron Man 2, Zoolander, and The X-Files. He also voiced the turtle, Verne, in 2006's Over The Hedge. Earlier in his career, he did stand-up on The Tonight Show Starring Johnny Carson. He also hosted the Grammys from 1990 through 1995. Shandling's résumé is undeniably impressive and he had a lasting impact on the world of comedy. With such a legacy, he'll surely be missed.